$9 – $30/Hr Working With Working Solutions – Various Roles Open Now! : Working Solutions is not new to the “work from home” arena – they’ve been around since 1996 and they have a great reputation. Note: Working Solutions is currently not accepting applications from candidates residing in CA, NY, PA or WA. Currently, they have a number of positions available, including Customer Service Reps, Medical Coding Data Entry Specialists, and Healthcare Customer Service Representatives. Make $12.85/Hr Working for Alamo, Enterprise and National Rental Car – Enterprise Holdings, the car rental company that owns and operates the Alamo, Enterprise, and National brands and operates in over 70 countries, regularly hires work from home Customer Service Reps and Reservation Sales Reps.
Convergys Seeks Work from Home Sales & Service Reps (Inbound), with Benefits – Work from Home Jobs – Paid Virtual Training + Benefits – No Landline Phone Needed for the Job (Cell or Landline Phone OK for Training) – No College Required. Convergys is seeking p/t and f/t work from home Sales & Service Reps to take inbound calls and service their clients’ (Fortune 500 companies) accounts. 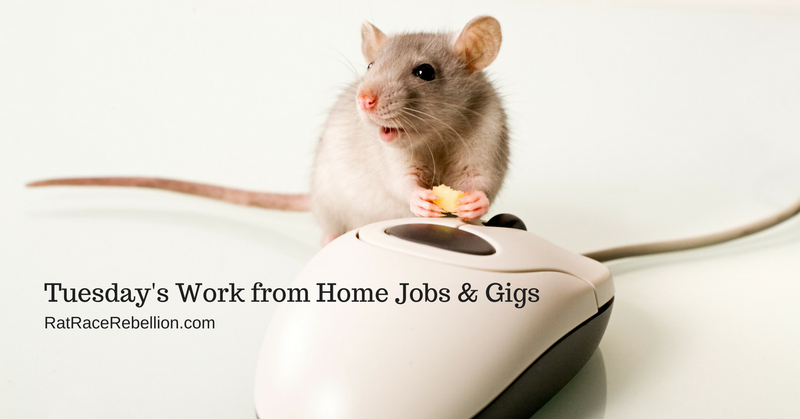 They have three types of work at home positions that they hire for regularly: Sales & Service, Customer Service and Technical Support Representatives.